Acme markets only Concept2 rowers. 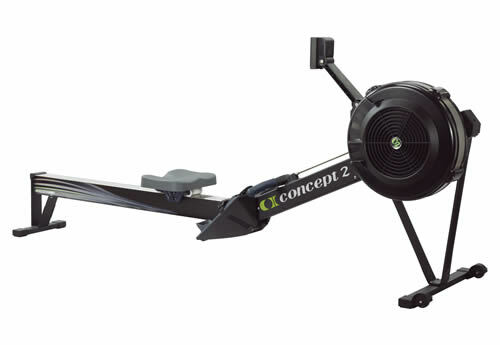 Concept 2 produces the world's leading rowing machines. There are very limted number of rowers in Acme fitness wardrobe.